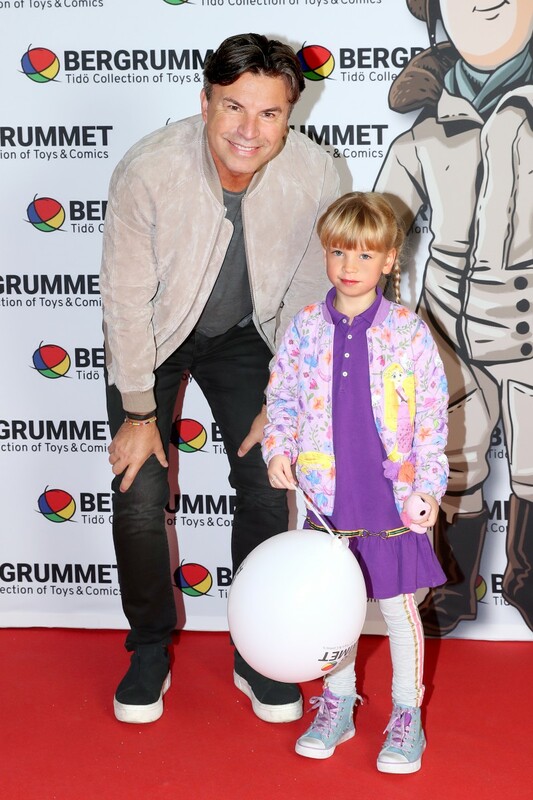 The 2nd of September 2017, Petré arranged the opening ceremony of Stockholm’s new museum of toys and comics, Bergrummet. 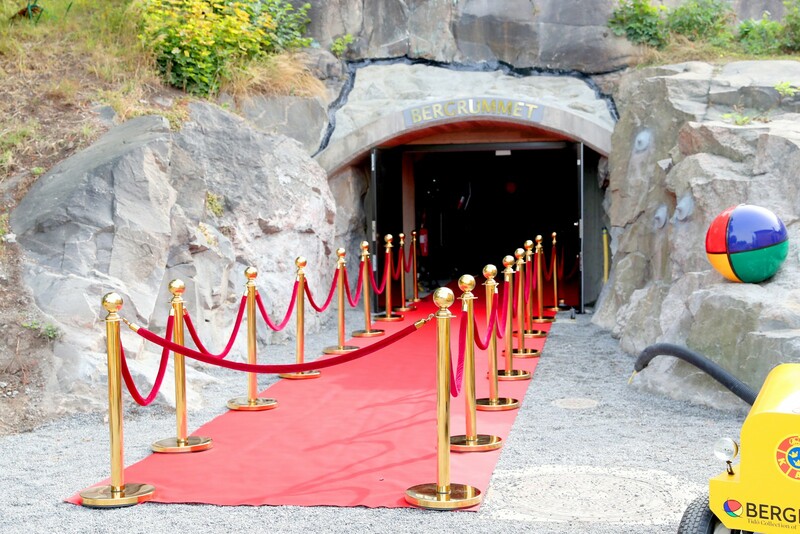 The museum can be found built within a cliff on the beautiful island Skeppsholmen in Stockholm. When you enter the museum you find a remarkable collection of toys and comics from several generations. Anyone can be fascinated by this historical exhibition! 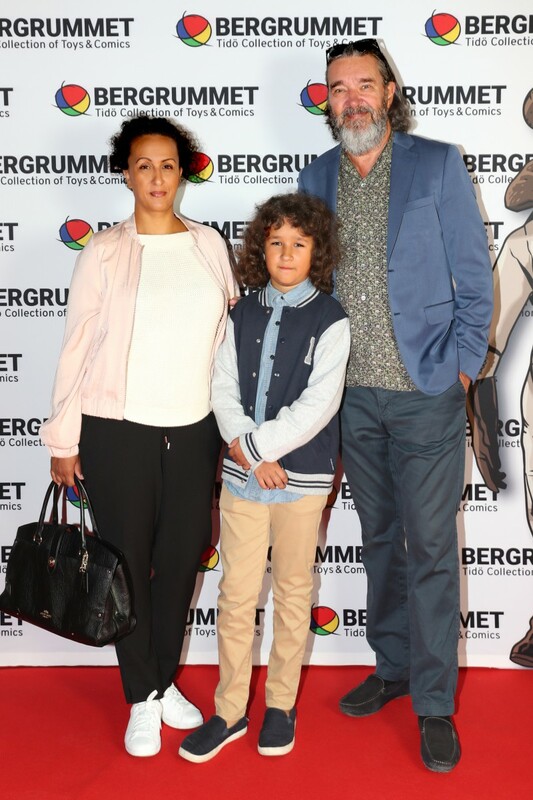 Petré invited guests to the opening in order to explore the museum before the official opening. 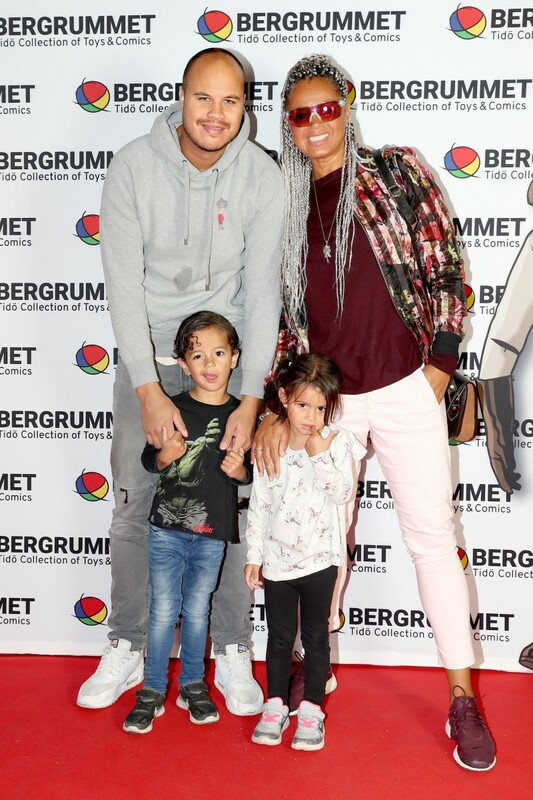 Families played and became astounded by the collection that Carl-David von Schinkel Senior started and that his son, David von Schinkel, has taken over and is now managing. A hot dog stand contributed with a nice smell from the grill this beautiful morning in the early Swedish fall season. 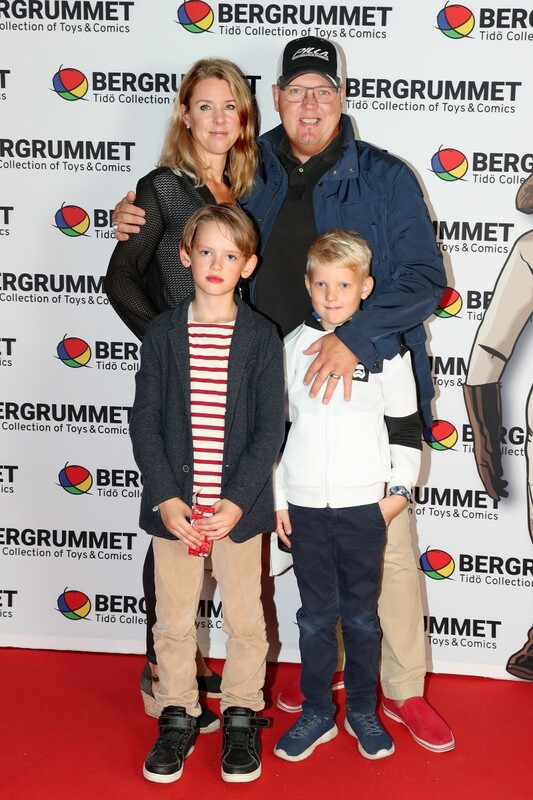 We want to thank Bergrummet for a lovely opening ceremony!